I have another fantastic scarf for you for autumn. This is the trendiest model of this season. Be one step further than fashion. Feel beautiful and special every day. Shawl is made of basic stitches. Is ideal for beginners. The scarf is in a tasteful color. Is made of thick yarn, thanks to which this pattern leaves very impressive. The suggested yarn for work is Lion Brand Wool-Ease Thick & Quick Solids. You can make this scarf for children and adults. Add it to your stylizations. 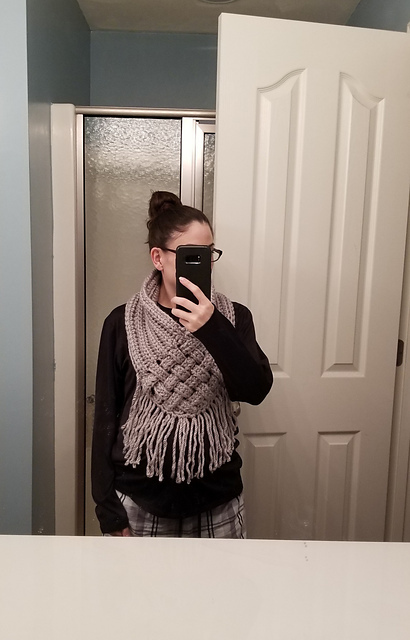 It’s a free pattern, find free time and start crocheting. I highly recommend. 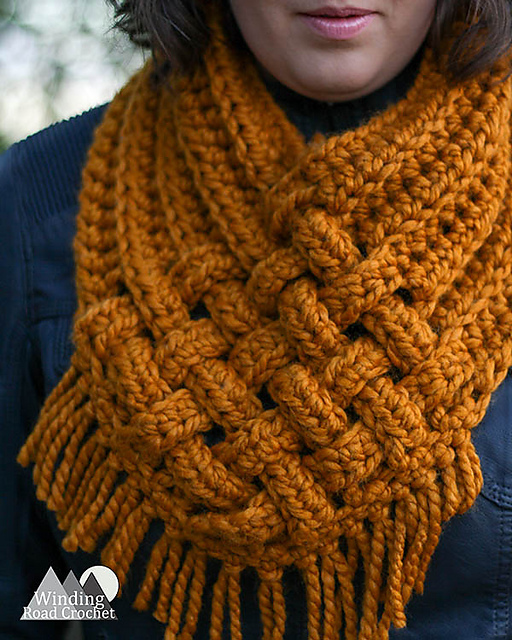 Woven Cowl Free Crochet Pattern is here.